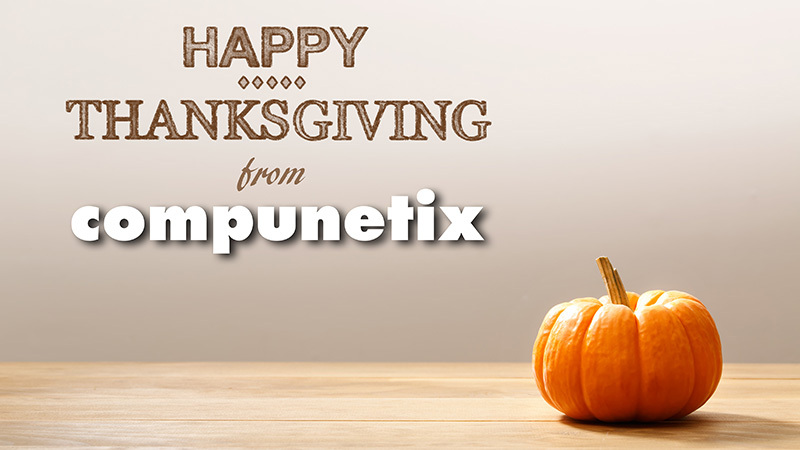 Compunetix wishes all of our customers, partners and employees a Happy Thanksgiving! During this holiday season, we are thankful and appreciative of your continued business while we reflect upon the past 50 years of Compunetix and look forward to many more! 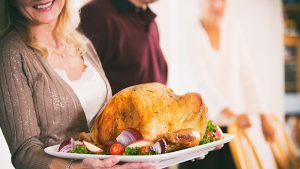 As per tradition, the Company has provided employees with a turkey for their Thanksgiving feast. We hope that everyone has a safe and happy upcoming holiday season!